The Great Gluten-Free Goof-Game – Are you Playing It? MMMMMMM, Those delicious almond flour/rice flour pancakes for breakfast today were super! And the gluten-free honey bread sandwiches for lunch? Killer, Mom! You’ve got the recipe down on that one! And these crispy gluten-free rolls with dinner – YUM! The Great Gluten-Free Goof Game! Many of us are conceptually incarcerated by decades of indoctrination to modern dentistry’s revival-tent calls to sit in the dentist chair and “be healed” (and forfeit big bucks doing so). 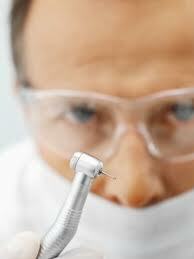 Dental “care”, dental products and dentifrices are a huge, 100’s of millions of dollars a year business. We’ve been led to believe – like in so many other areas of our lives, that we need holy professionals, in this case the “dental care priests” to pray over us with their high-speed drills in order to keep our teeth past childhood. our teeth CAN HEAL THEMSELVES! learn how to NEVER sit in a dentist chair again – and still have great teeth! Our family had been on the fence about wheat and grains form quite some time. Bread was always enjoyed and was also super-convenient (tough to eat a tuna salad sandwich without the bread…;-) ). But the “staff of life” has quite some problems that are increasingly coming to light with new observational studies, new controlled studies and finally – the analysis of many learned and accomplished doctors and science professionals, and NOT just for those with diagnosed celiac disorder. 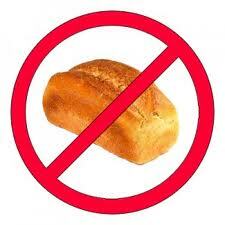 In fact, wheat and grains may just be unsuitable for almost everyone. 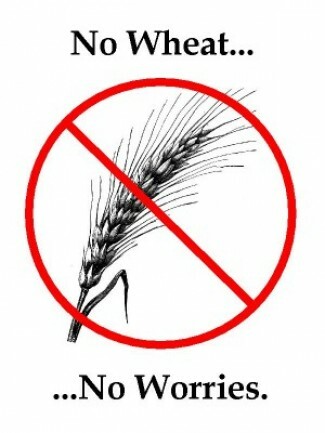 I think this article (The Dark Side Of Wheat) was the beginning of the end of eating wheat for us – the one that knocked us off the fence. Quite a perplexing problem for the world, however, if the evidence starts stacking up against wheat as a “healthy” hi-carb food stuff – various estimates place the worldwide caloric consumption of wheat at more than 50%! That means over 50% of the dietary caloric needs of people worldwide are at risk here – not to mention the very livelihood and survival of huge numbers of farmers and industries that sell wheat and wheat products. Our family had been on the fence about wheat and grains for quite some time. Bread was always enjoyed and was also super-convenient (tough to eat a tuna salad sandwich without the bread…;-) ). But the “staff of life” has quite some problems that are increasingly coming to light with new observational studies, new controlled studies and finally – the analysis of many learned and accomplished doctors and science professionals, and NOT just for those with diagnosed celiac disorder.